Recently someone asked me: "How did you do that? 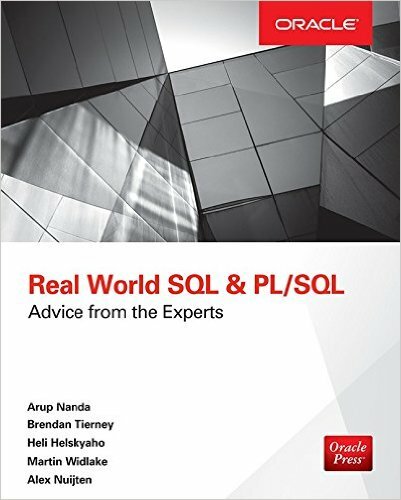 When I include an APEX page in a Page Group, the correct tab is automatically highlighted"
When I setup an application, I usually use Dimitri Gielis' method, so instead of using "real tabs", I use a List and display that list as Tabs. For each of the "Tabs", I also create Page Groups, just to keep things organized. 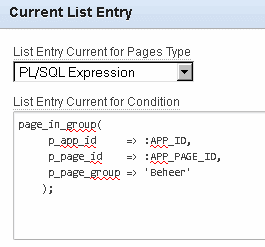 Each of the List Entries will have a PL/SQL Expression for "List Entry Current for Pages Type" based on the Page Group that the "Tab" should be active. 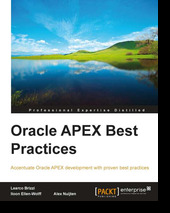 The function queries the APEX Repository, and more specifically APEX_APPLICATION_PAGES. Placing the Page in the correct Page Group will now "automatically" highlight the correct "tab".